The following is part of a chapter for a forthcoming book on online journalism. Contributions welcome. 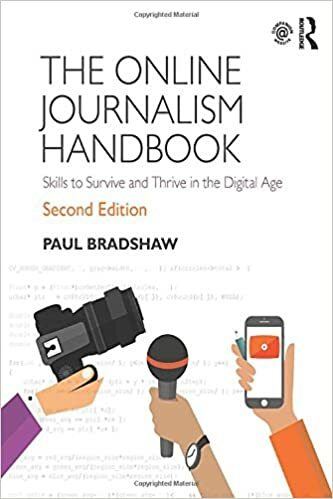 This entry was posted in online journalism and tagged geotagging, image maps, mapping, mashups, ojbook, online journalism book on September 1, 2009 by Paul Bradshaw. 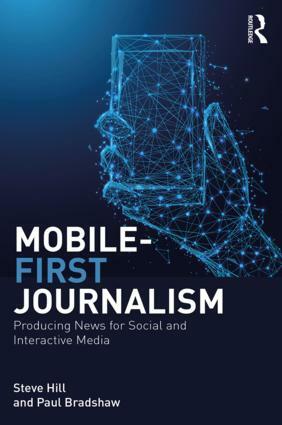 “Apple’s newly unveiled second-generation iPhone includes a news service from the Associated Press which provides stories tailored to an individual user’s location. This entry was posted in mobile and tagged Apple, associated press, DigitalMedia, geotagging, Global Positioning System, GPS, iphone, Mobile/Comm, press gazette, Smartphones on June 10, 2008 by Paul Bradshaw. This weekend’s tool-to-play-with is Yahoo! Pipes. Chances are you’ve heard of Yahoo! Pipes (it’s been around for over a year and I’ve blogged about it before) but if you’ve not played with it yet, now is the time to have a go. This entry was posted in online journalism, twitter and tagged Generators, geotagging, mashup, Pipes, robin hamman, RSS, Something for the weekend, Syndication and Feeds, translation, twitter, Yahoo! Pipes on April 25, 2008 by Paul Bradshaw. Once again news organisations will be looking over their shoulder at the launch of MetaCarta’s news mapping service. The more I play with this, the better I like it. The red page icons on the opening page are something of a red herring – those are just the main headlines. A search for “Birmingham” brings up a whole lot more from my home town (and interestingly, not Birmingham, Alabama, meaning the site has worked out where I am). Perhaps more interestingly, a keyword search gives you a global picture of what’s going on with, say news on the “environment”. How else would I have discovered a story about logging in Indonesia? You can combine places with keywords, and change the date range of your search (the default is last 24 hours). There’s a lot of scope for serendipity here, but a few weaknesses. The most obvious is lack of RSS or bookmarkability. Having to keep checking this site and, worse, repeat a search makes this extra work. Secondly, the current sources are limited to Reuters, AP and Guardian.co.uk. News organisations should be helping make their content map-friendly to get in on this. And related to this, locations are currently quite generic, seemingly based on text recognition. Imagine what this could do if it tapped into geotagged stories from local newspapers such as those of Archant? This entry was posted in online journalism and tagged ap, geotagging, Guardian, mapping, metacarta, Reuters on March 26, 2008 by Paul Bradshaw.